On February 19, 2019 Uzbekistan’s Ambassador to Malaysia Ravshan Usmanov met with leading experts of the Malaysian tourism industry, who will take part in the International Forum on Ziyorat (Pilgrimage) Tourism in Bukhara on February 21-23. According to the press service of the Foreign Ministry, the forum will be visited by Mufti of the State of Perlis (Malaysia) Mohd Asri Bin Zainul Abidin, as well as the leadership of the Islamic Tourist Center, the Institute of Halal Research and Management (IHRAM), the Malaysian Association of Travel Companies and Tour Operators and the largest travel agency for sending pilgrims “TH Travel”. During the meeting, the participants of the event were informed on the main goals and expectations of the upcoming tourist forum. It was especially emphasized that the primary objectives of the forum are to expand international cooperation in the development of ziyorat-tourism, to attract foreign direct investments in this area, to promote Uzbekistan’s image in the world arena as one of the leading centers of ziyorat-tourism and to introduce Halal standards in the country. In turn, the Malaysian side noted the magnitude of the transformations being carried out in Uzbekistan in the field of tourism, reflected in the abolition of the visa regime for more than 60 countries of the world, including Malaysia, unprecedented privileges and preferences for investors in the hotel business, infrastructure opportunities at the intersection of border and customs services, including the “green corridor”. During the exchange of views, the Malaysian side shared their best practices in attracting foreign tourists. 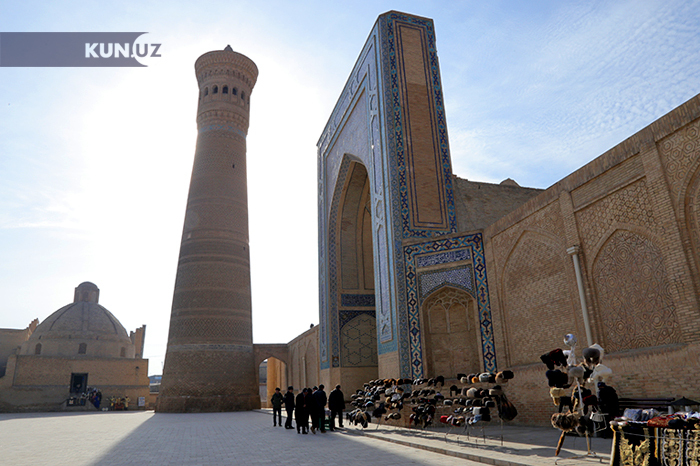 In particular, the need for further promotion of Uzbekistan’s image as an independent tourist destination was noted. Experts stressed the importance of improving the logistics sector of air travel to our country and its pricing for pilgrim tourists. - development of a joint program for the implementation of the HALAL certification system in Uzbekistan, which includes the study of the Malaysian experience in the field of certification of services, accommodation and catering, as well as the exchange of standards and the organization of internships in this area.